Kaaboo is a music experience you wont want to miss. With three days of specially selected music and entertainment, Kaaboo promises to take you on a trip of enjoyment with incredible music, fantastic cuisine, comedy, contemporary art, dancing and more. Kaaboo is bound to be a music festival you won’t soon forget. Here we will help you find out how to get tickets and how to make the best of your experience. Sign up for the festival newsletter for Del Mar, Texas, and Cayman! By joining you will be the first to hear all the latest and greatest news concerning ticket sales, lineups, and other important information about the festival! This is by far the easiest step you can take to knowing when you can buy tickets! 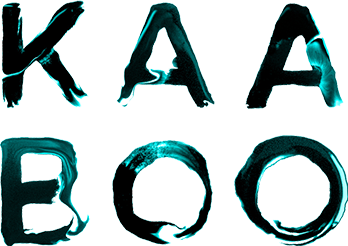 Another easy step is to follow Kaaboo on Facebook and Twitter! Don’t want to pay it all up front? Kaaboo offers helpful payment plans and student or military discounts to help soften the bill when dealing with a large purchase. You will need to book your hotel far in advance, although we don’t suggest booking before you have your tickets. Be sure to look at all your options before you commit to a specific hotel. 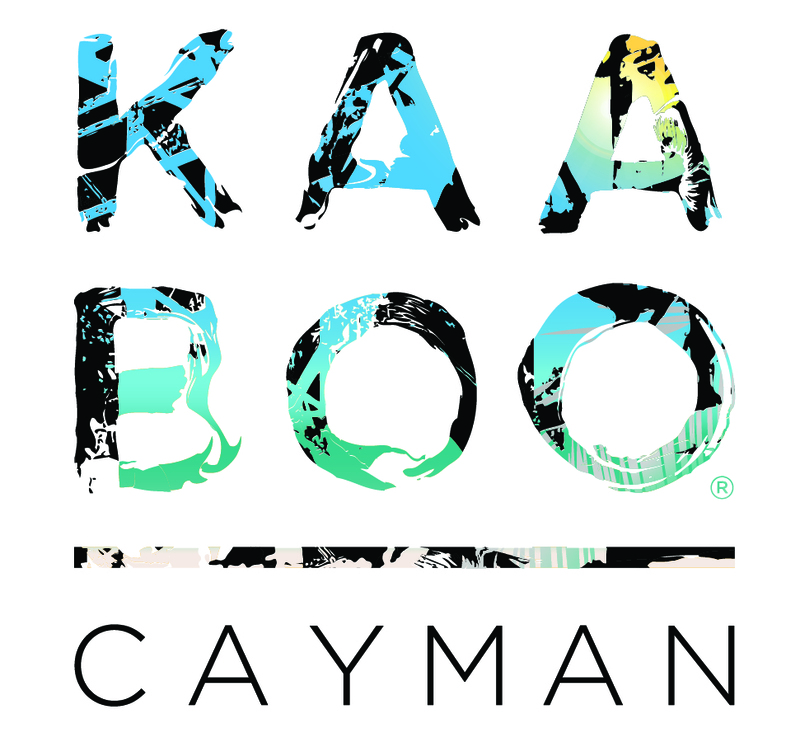 Kaaboo has a range of accommodations you can choose from and are Fee Free – to receive this deal your hotel must be booked through Kaaboo and must be paid in full at the time of booking. If you don’t get there early enough to reserve a room don’t worry. There will still be plenty of hotels nearby that you can reserve for the festival. The best time to get your tickets is as early as possible, since that is when they are at the cheapest price point. At the same time you purchase your festival pass you can also purchase a parking pass. There are three options: On-site 3-Day parking, Preferred on-site 3-Day parking, and Valet 3-Day parking. Lockers can be pre-reserved for the festival. Once the pre-order period has closed you will still be able to purchase a locker at a first come first served basis at the festival. You can also purchase shuttle passes with direct routes to and from the festival to surrounding cities. If you and 6 other friends want to enjoy the best, reserve a cabana with direct views of the Grandview Stage. There will not be any camping at the festival. However there are a few nearby campgrounds that you can book for your stay at the festival. There are a lot of activities at Kaaboo – don’t over plan your trip and stress yourself out, leave your schedule open for any potential delays. Have Fun! Kaaboo is a festival built around fun and exciting experiences – they don’t want you missing out on that. Kings of Leon, Dave Matthews Band, Mumford & Sons, Duran Duran, Black Eyed Peas, OneRepublic, Maren Morris, Bryan Adams, Sheryl Crow, Snoop Dogg, Wu-Tang Clan, The Revivalists, REO Speedwagon, The Cult, Sublime with Rome, Solbie Caillat, Silversun Pickups, Squeeze, Switchfoot, Little Steven & The Disciples of Soul, Andrew McMahon, Cheat Codes, Cash Cash, Xavier Rudd, Alec Benjamin, Toots & The Maytals, Plain White T’s, Vintage Trouble, Badflower, Blind Melon, Mix Master Mike, Con Brio, Grizfolk, Perta, Walden, The Artisanals, Des Rock, The Gooms, J. Human, Suckerbox, Kate Usher & The Sturdy Souls, and Sir, Please. The Killers, Kid Rock, Sting, Lionel Richie, Lynyrd Skynyrd, Little Big Town, The Avett Brothers, Ms. Lauryn Hill, Pitbull, Counting Crows, Flo Rida, Blue October, Collective Soul, Bush, Garbage, The B-52’s, Andy Grammer, Rick Springfield, Joan Jett and the Blackhearts, St. paul & The Broken Bones, Trombone Shorty & Oleans Avenue, Lukas Nelson & Promise of the Real, Violent femmes, Eric Burden & The Animals, X, Jon Anderson (From Yes), Old 97’s, The English Beat, Los Lonely Boys, Los Lobos, The Band Camino, Larkin Poe, American Aquarium, Israel Nash, Your Smith, The Dip, Acid Dad, and Mamafesta. We hope all this information has helped you prepare for an incredible festival experience. If you have any questions send us an email at contact@ticketcrusader.com.